The indebted developer is taking a big portfolio of tourism and hotel properties from Dalian Wanda, allowing the latter to reduce debt. Sunac has already splashed cash to help troubled tech startup LeEco. The latest overtures will add to Sunac’s imposing mountain of leverage. Chinese conglomerate Dalian Wanda on July 10 said it would sell tourism projects and hotels to local property developer Sunac China for 63.2 billion yuan ($9.3 billion). As part of the deal, Wanda will sell 91 percent of 13 cultural tourism projects to Sunac, including theme parks and leisure complexes, as well as 76 hotels. Wanda added that Sunac will be responsible for all the outstanding loans related to the tourism projects. They will retain the Wanda brand name, and design of the projects will remain unchanged. They will still be operated and managed by Wanda. The deal was announced by Wanda on its own website. Sunac shares were suspended in Hong Kong on July 10, pending an announcement. The company declined to comment further. 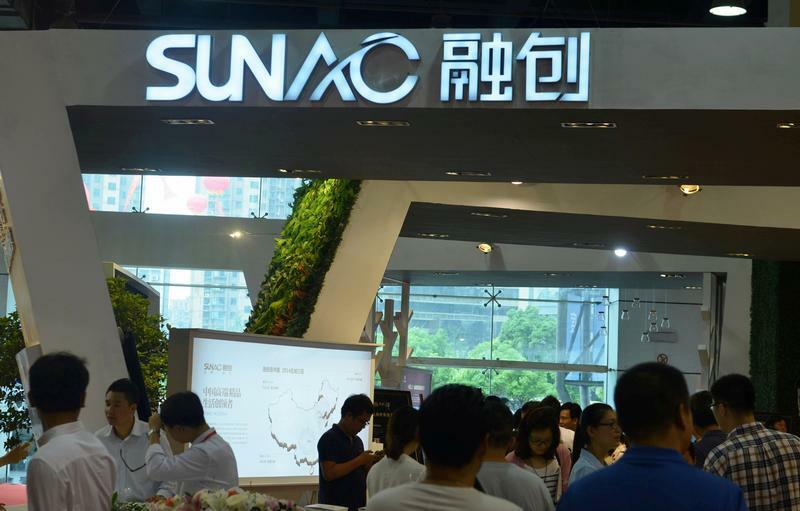 On the same day, Reuters reported that Sunac and Wanda will sign an agreement by the end of the month.